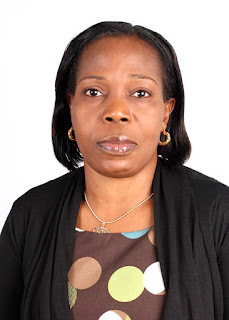 Nigerian Librarian, Dr(Mrs) Yetunde Zaid has won the prestigious Fulbright Senior Scholar Fellowship. Dr (Mrs) Yetunde Zaid, Head, Reader's Services Department, University Library, University of Lagos has just been awarded the Fulbright Senior Scholar Fellowship for the 2016/2017 session. Dr Zaid who will be in the United States for the 9 months programme is the first female, and the second librarian in Nigeria to win the esteemed and competitive award after Dr Benedict Oladele, the University Librarian, University of Ibadan, who won the award 14years ago. The Fulbright Junior Staff Development (JSD) Program for the 2017/2018 academic year. Fulbright Senior Scholar Program for the 2017/2018 academic year. Fulbright Foreign Language Teaching Assistant (FLTA) program in Yoruba for the 2017/2018 academic year.